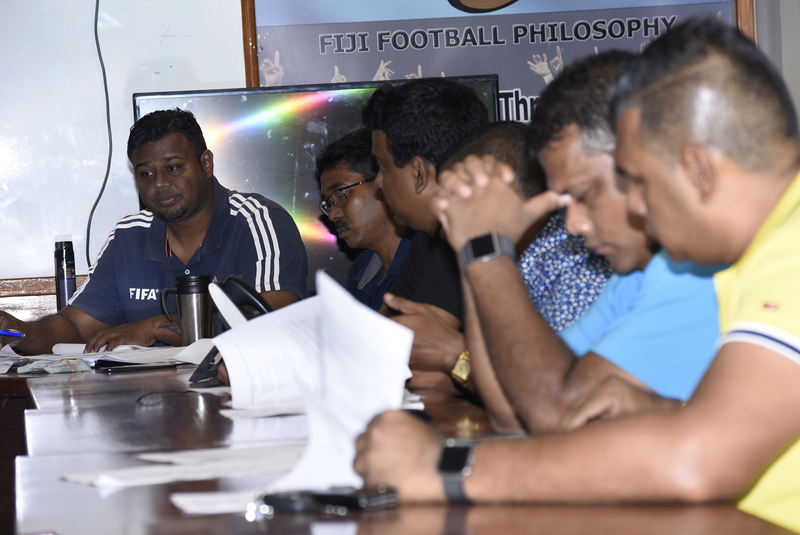 The Fiji Football Association national League Board meeting was successfully held last Sunday at Fiji FA Headquarter in Vatuwaqa. Fiji FA senior vice president and NLB chairman Yogeshwar Singh it was a very fruitful meeting. 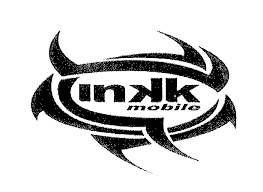 “The meeting was very successful with the support of the districts, “said Singh. Singh said everything went well and we decided to start the Vodafone Premier League this weekend. “It’s a normal this as before we start our league we meet and discuss what our drawback was last season and how will we improve and everything was taken in account which gave us time to start our league on Sunday January 20,”said Singh. Singh confirmed that the first round of VPL would see Lautoka hosting Tavua at 3pm at Churchill Park on Sunday and in the other match at the same time Nasinu plays Ba at Ratu Cakobau Park in Nausori. Singh confirmed that the ticket price remains same. “The districts have agreed to keep the ticket price $5 and in case of double header it is on the districts to decide, “said Singh.